A little while ago, at the end of September, I attended a fab food blogger conference called Food Blogger Connect down in London. It was a full 3 days of great food, talks about various aspects of blogging and, best of all, meeting lots of other food bloggers I’ve only spoken to online before. The hotel looked lovely from the outside and also in the reception. Really clean and bright and the staff all seemed really lovely. No complaints from me on that front. My room was really rather nice. Completely clean and recently refurbished I’m sure, it was all I want from a hotel room. A lovely big, high bed and plenty of pillows too. As a lovely little touch, the hotel left out some water, a bowl of fruit and a hand-written card. I thought this was lovely! I’m not sure this is included in a standard room, but you can probably pay for the upgrade. I felt very valued. The bathroom was quite small and only had a shower. This was fine for me, but I know some people do like to soak in a hotel bath so worth checking with the hotel if that’s important for you. The bathroom did look very lovely though, even if I did manage my usual trick of sloshing water all over the floor whilst showering. 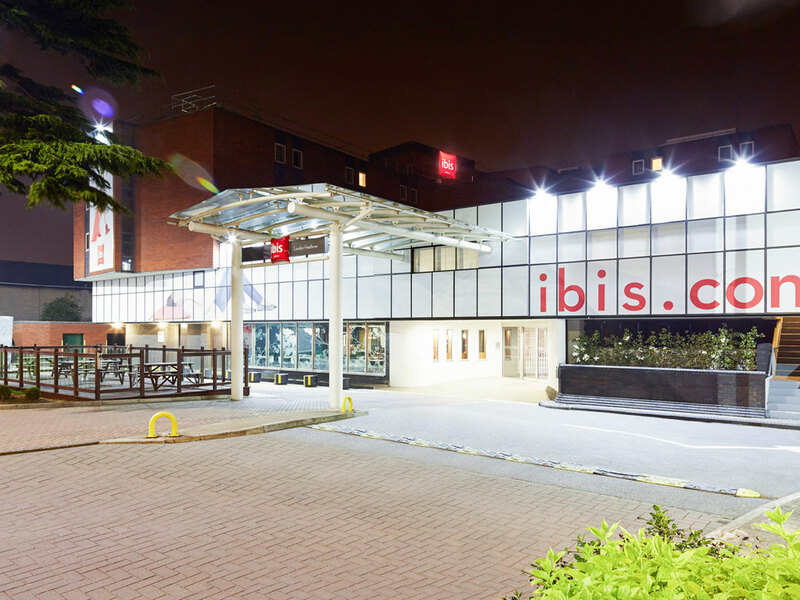 Disclaimer: I was given a free stay at the IBIS Heathrow in return for writing a review. I was not expected to write positive comments and, as always. any opinions expressed are my own.